Born at Yorkshire, England, one of fifteen children, he immigrated with his family to Manitoba in 1889, first to Portage la Prairie, then to Rosser. Active in local government, he served as a councillor of the Rural Municipality of Rosser from 1914 to 1921, then as Reeve from 1922 to 1953. He became involved in all aspects of life in Rosser, serving as its first postmaster, its agricultural implement dealer, its insurance agent, and warden of the Anglican church from 1902 to 1926. 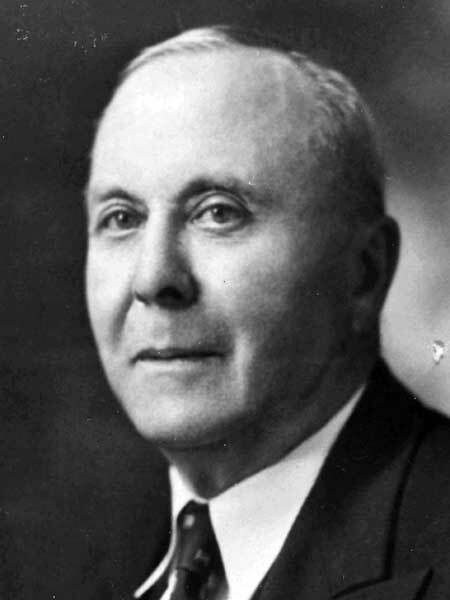 He was active in rural electrification and in improving rural medical facilities, and served as President of the Manitoba Good Roads Association (1938-1953) and President of the Union of Manitoba Municipalities (1944-1945). He is a member of the Manitoba Agricultural Hall of Fame. “Percy Beachell to head good roads body,” Winnipeg Free Press, 25 May 1938, page 5. Western Municipal News, April 1939, page 101.